Arizona Speed & Marine has dyno tested several engines packages from “Mild to Wild”. ASM upgrades kits improve performance through out the entire RPM range. We have programs that have been developed on our engine dyno and on the water for bigger cam and superchargers. 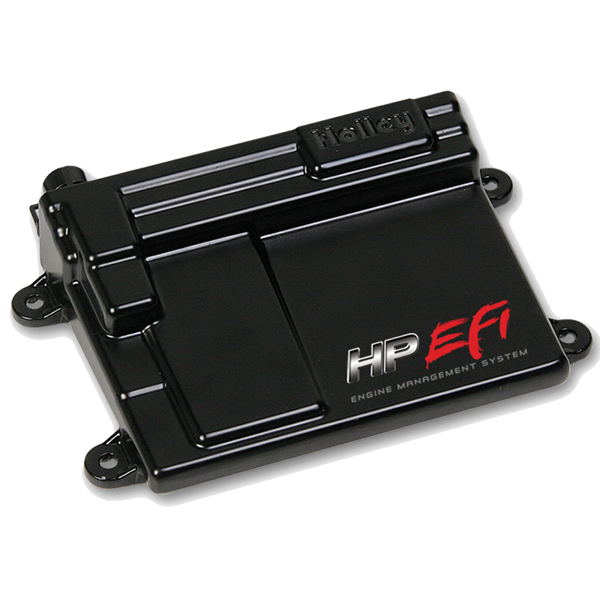 Since Delphi MEFI 1,2,3 ECU’s are longer in production we developed conversions for the MEFI 4B in order to upgrade the older MEFI Marine systems. We also have calibrations for LS1, LS2, LS7, as well as supercharged LS engines.